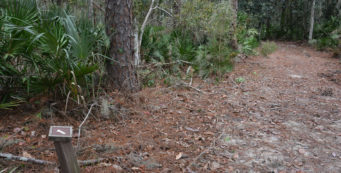 A Peaceful Donation | Florida Hikes! 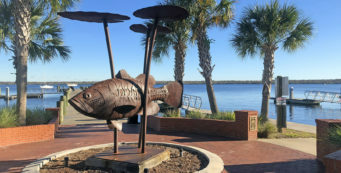 Mosaic is a phosphate mining company that in Florida, extracts vast amounts of the mineral from pits primarily in the Peace River floodplain of Polk County. In 2012, a lawsuit between the Sierra Club and Mosaic was settled in order to permit mining to resume on new land acquisitions south of Mulberry. Among the terms of the settlement: Mosaic had to donate one of their most recent land purchases, the 4,171 acre Peaceful Horse Ranch, to the state of Florida for conservation land. Preserving seven miles of frontage along the Peace River was an important consideration for the settlement. Now it’s understandable if you don’t want to accept a large land donation because of worries of the cost of taking care of that land, but Mosaic also offered $2 million dollars to get the park off the ground. As the article points out, in June 2010, DEP wanted the land as a state park. In fact, the public document that says so – and has a nice map of the location of the ranch – can be viewed online (PDF). In the document, it states that management costs would be about a half-million dollars per year. But that plan was produced under Governor Crist’s administration. Although the ranch was on the short list of properties that DEP wanted to acquire back then, the new head of DEP – appointed by Governor Scott – didn’t see things that way. The goodness of public land never used to be questioned. It was to be set aside for our children and our grandchildren, to ensure that they’d also have somewhere to enjoy the outdoors as our cities grew and merged together over the upcoming centuries. It was to be set aside for wildlife, so species once on the brink that we now see on a regular basis – like the Florida black bear, the American alligator, the sandhill crane, and the gopher tortoise – had their future homes guaranteed. But today, our politicians take the short-sighted view, mirroring a society that looks only at short-term profits instead of looking beyond itself and its immediate needs. That’s why one of the key factors of the future of public land in Florida is providing funding for ongoing care of these lands. 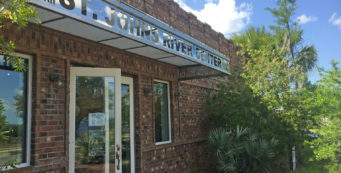 We believe the Water and Land Conservation Amendment, otherwise known as Amendment 1 on our ballots this November, is an important step towards ensuring that stewardship of Florida’s public lands is not driven by political agendas. It is not a tax. 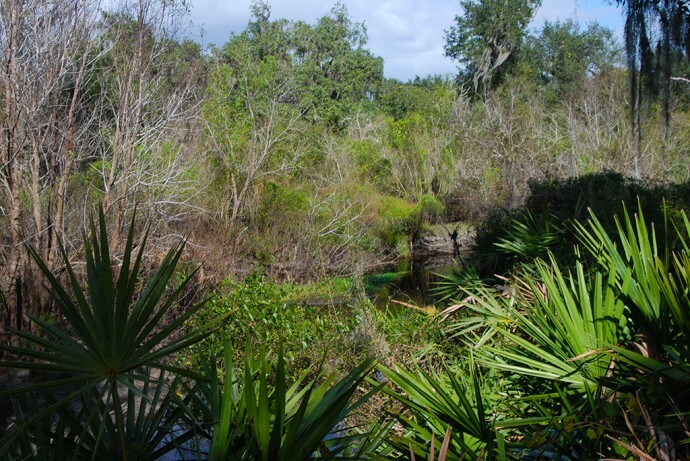 Instead, Amendment 1 dedicates funding for water and land conservation, management, and restoration by setting aside 33% of Florida’s already existing “doc stamp” revenues collected every time real estate is sold. And we know how often real estate changes hands in Florida. That would be the Department of Agriculture, on behalf of the Florida Forestry Service. 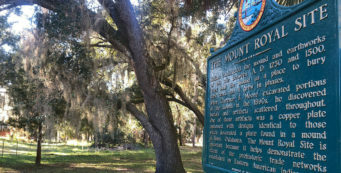 In the not-too-distant future, Peaceful Horse Ranch will be a new Florida State Forest. And we thank Agriculture Commissioner Adam Putnam – an elected official, not an appointed one – for having the foresight to accept and plan to manage this ranchland in DeSoto County as public land.